Online race registration will remain open through race morning.  Please register online prior to arriving at packet pickup. 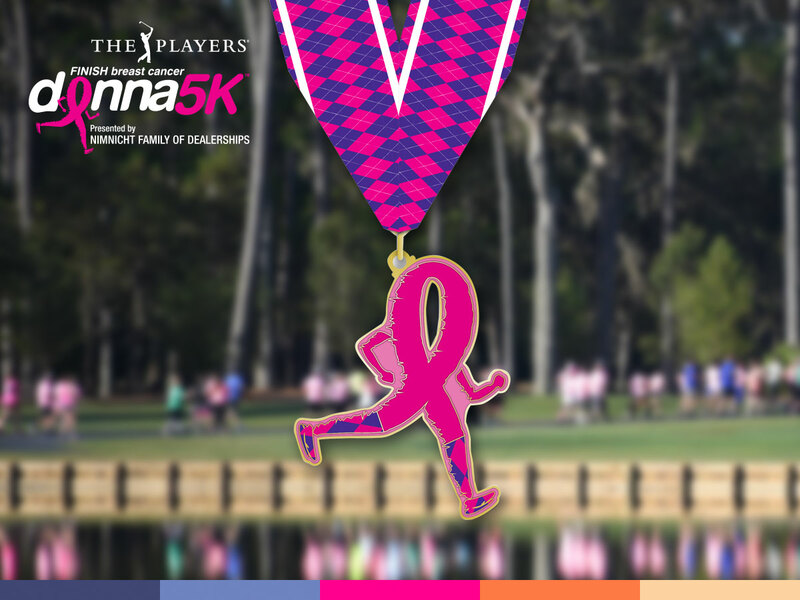 THE PLAYERS DONNA 5K presented by Nimnicht Family of Dealerships is an event to raise funds to finish breast cancer! On Saturday, March 2, 2019, we welcome runners and walkers of all levels to experience a last chance, behind-the-scenes 5K route through the beautiful PLAYERS Stadium Course at TPC Sawgrass. 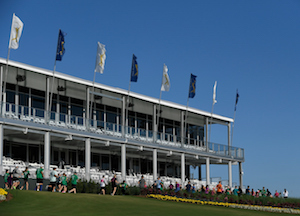 NEW COURSE IN 2019 – Participants will begin from the new Sawgrass Square near the beautiful TPC Sawgrass Clubhouse, and continue along the cart paths through all back nine holes, passing the world famous island green at 17 as the final preparations for THE PLAYERS Championship – now in March! – are being made.